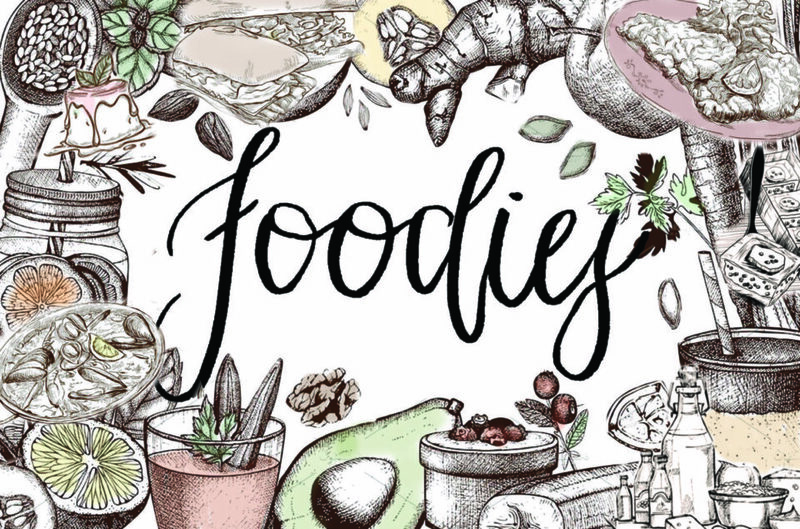 Save the date for FOODIES, an original play all about one of our favorite topics - food! Presented by Speranza Theatre Company and hosted by Square 1 Community Eatery Dates: Wednesday - Saturday, January 16-19 at 7:30pm Location: Square 1 Community Eatery 283 St Pauls Ave, Jersey City, NJ 07306 For tickets visit: https://bpt.me/4024768 Seating is limited. Light refreshments will be served throughout the performance.